Giveaway ends July 10, 2015. Showing some love! Enter and share to win! 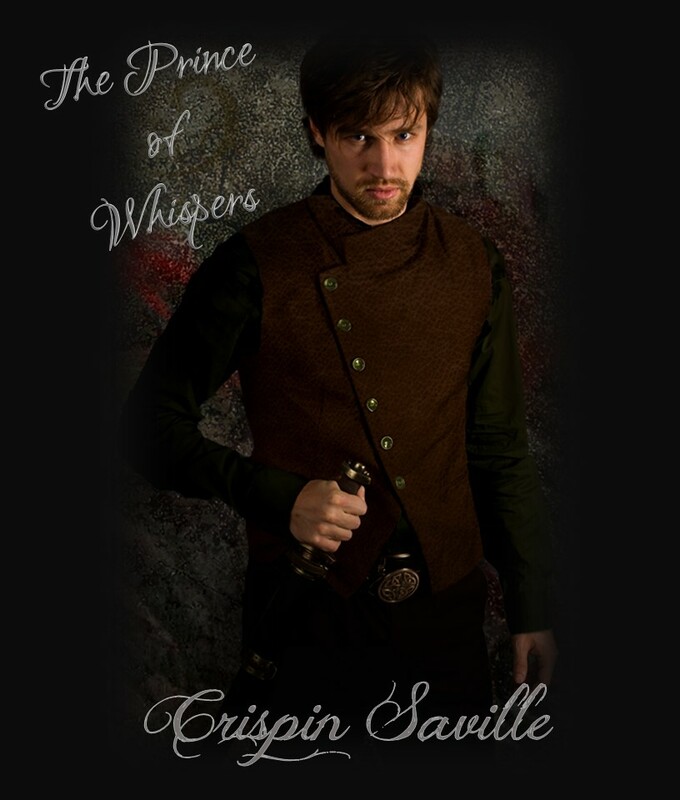 Crispin Saville…a wicked mix of medieval prince and mischievous villain. Inspired by Tom Hiddleston’s Loki and Henry V, he will not be satisfied until you’re on your knees, begging for mercy. If you are expecting a traditional medieval tale or charming prince, you will not find it here. I am not like other men for I have a voracious appetite and will appease it no matter the cost. Do you doubt my confession? Then I invite you to step into my kingdom. Women were created for pleasure, tis my obligation to see them fulfilled. When I whisper, they come to me. All save one…Lady Ruby. I can see the desire in her eyes even though her pure and noble heart fights against it. She may be an outlaw, but a rare gem such as she has never been found in Meradin. She is my challenge, my penance, and my weakness. Nothing short of Almighty God Himself can keep her from me. I shall possess her. Ruby is mine. 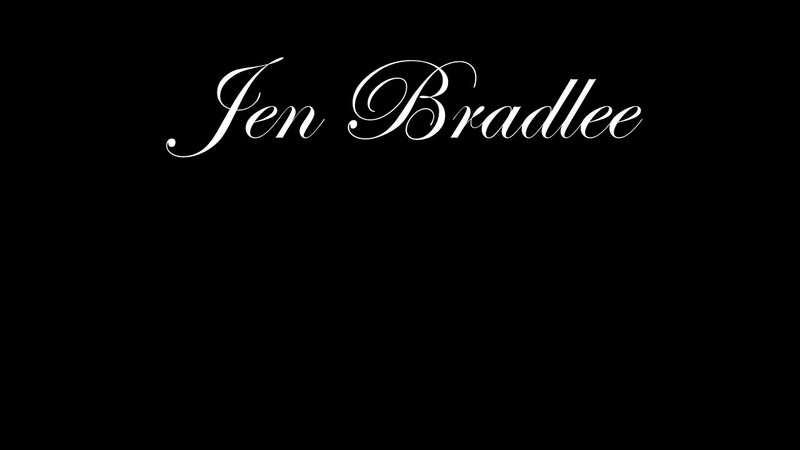 Dear reader, will you begrudge me your company when you learn of my past and how wicked I can truly be? Or will you come to me willingly, surrender yourself to my charms, and beg for more? Surely my tale of intrigue, murder, and treason will be enough to tempt you to sin with me if only for a short while. Come with me, and I will lay myself bare. Damn is he wicked. A tease, just like me. *wink* I’ll post a special teaser from his book next week for Tease Me Thursday. 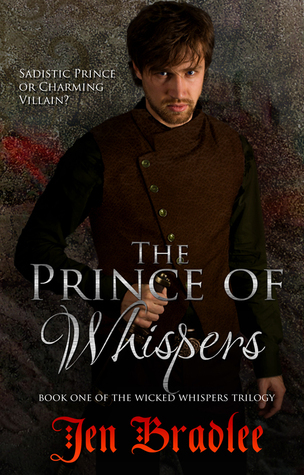 Will you kneel before the Prince of Whispers?